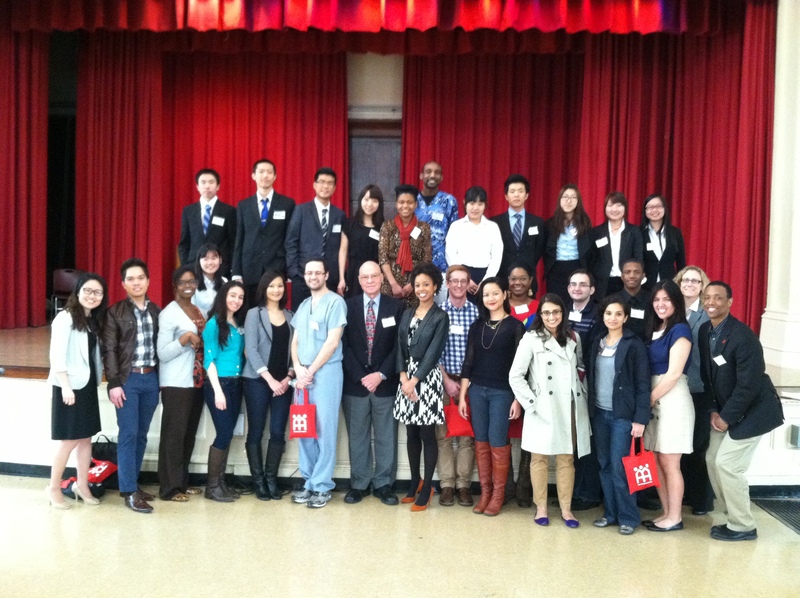 AAFE’s board of directors with VIP honorees and elected officials; 2012 annual banquet. 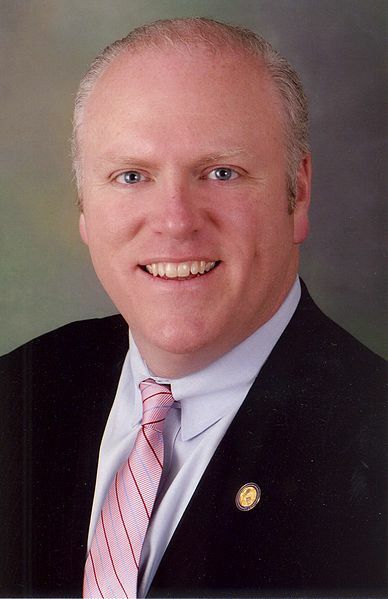 Joseph Crowley has represented New York’s 7th Congressional District, in the Bronx and Queens, since 1998. As a member of the high-profile Ways & Means Committee, he has fought tirelessly for middle class New Yorkers, helping to keep Medicare and Social Security strong, reforming health care and creating a fair and equitable tax code for families as well as small businesses. Throughout his career, Congressman Crowley has dedicated himself to building strong communities, increasing access to affordable housing, protecting seniors, creating jobs and opening up educational opportunities. Last year, Grace Meng became the first Asian American member of Congress from New York. Representing the 6th Congressional District, including west, central and northeast Queens. 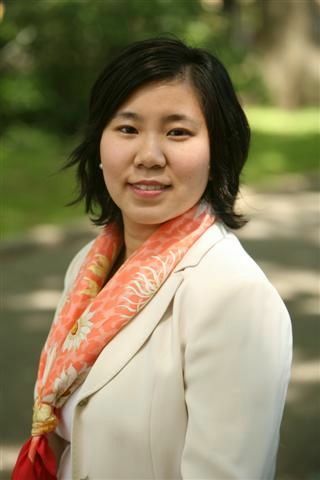 Rep. Meng has dedicated herself to fighting for New York’s hard-working families, protecting Medicare and Social Security, focusing on economic growth and job creation, advocating for equal access to quality education and championing critical infrastructure projects. Before winning election to the U.S Congress, Meng served in the New York State Assembly. She passed laws extending unemployment coverage during the worst economic crisis since the Great Depression, fought human trafficking, cracked down on those who abuse women and children and protected seniors from rising property taxes. 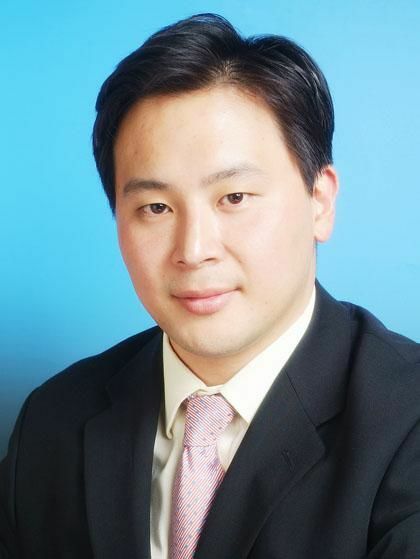 In November Ron Kim was elected to serve the 40th State Assembly District in Queens. He became the first Korean American lawmaker in New York. Assemblyman Kim began his career in public service as an aide to Mark Weprin, who was at the time a state legislator. He also worked for the Department of Buildings and the Department of Small Business Services in New York City. At the City Council, Kim worked as a policy analyst, writing and examining legislation on issues related to transportation, infrastructure, and economic development. Kim was also a regional director of government and community affairs in the administrations of Governors Eliot Spitzer and David Paterson. Sheena Wright, president and CEO, United Way NYC. 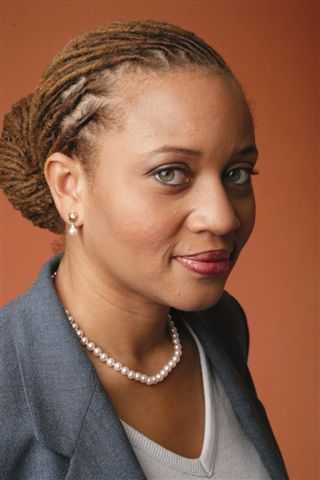 Sheena Wright is the President and CEO of the United Way of NYC, the first woman ever to head the agency. Previously, she served as the President and CEO of Abyssinian Development Corporation (ADC) for ten years and is a former Board member of United Way. At ADC, Wright was responsible for leading and managing one of the nation’s premier community and economic development organizations. During her tenure, ADC built 785 units of residential housing in 78 buildings and nearly a half million square feet of community, commercial and retail space, including the first new high school building in Harlem in 50 years, creating over 1,000 jobs. David Garza, Henry Street Settlement executive director. 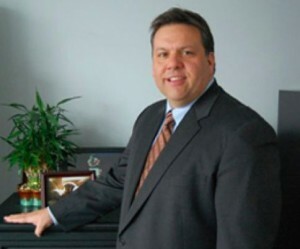 David Garza has been Executive Director of Henry Street Settlement since 2010. He joined the organization’s Workforce Development Center in 2001 and was promoted to its Chief Administrator three years later. Henry Street, founded in 1893, is one of New York’s oldest and largest non-profit social service agencies. At its core, the organization works to improve the lives of new arrivals, offering a wide range of services including senior care, transitional assistance for formerly homeless individuals, daycare, after school programs, job training and arts enrichment.